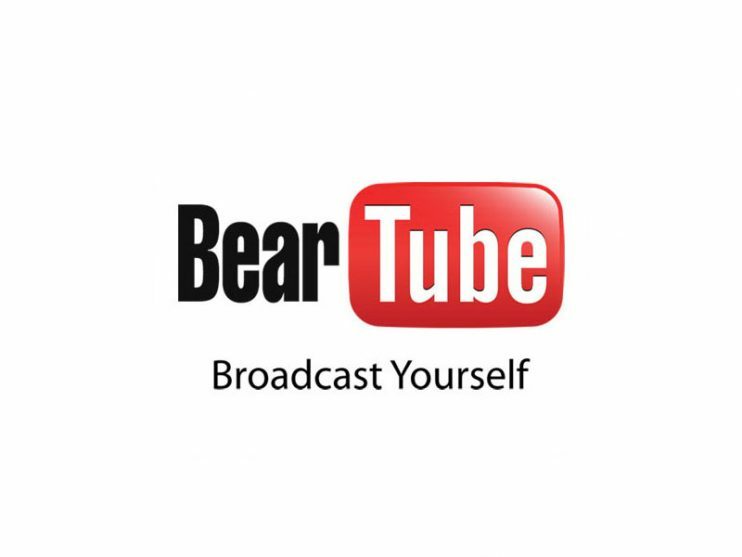 As many of you know, The Bears are Computer Nerds and spend a great deal of time playing on the Internet. 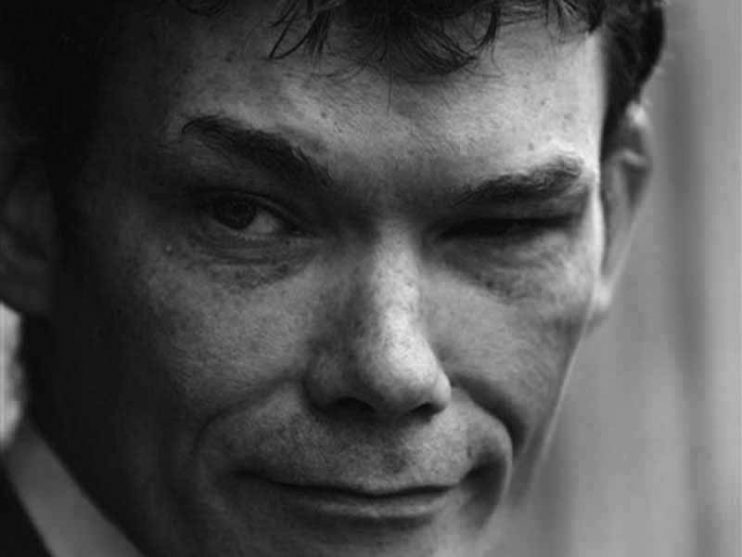 One of their hero’s is UK Computer Hacker Gary McKinnon who’s online name was Solo. Now the Bears accept there are two sides to every story and the tail of McKinnon is one such case. The version from Gary himself, and the version from the US Government. Egginanoo hasn’t made a new video for a while but shes back with this one. This is a video set to Massive Attack’s song Teardrop, except it’s not just the normal version. Egginanoo has done a special Bear Mix Extended Version of the original. Are there no end to this Bears talents? 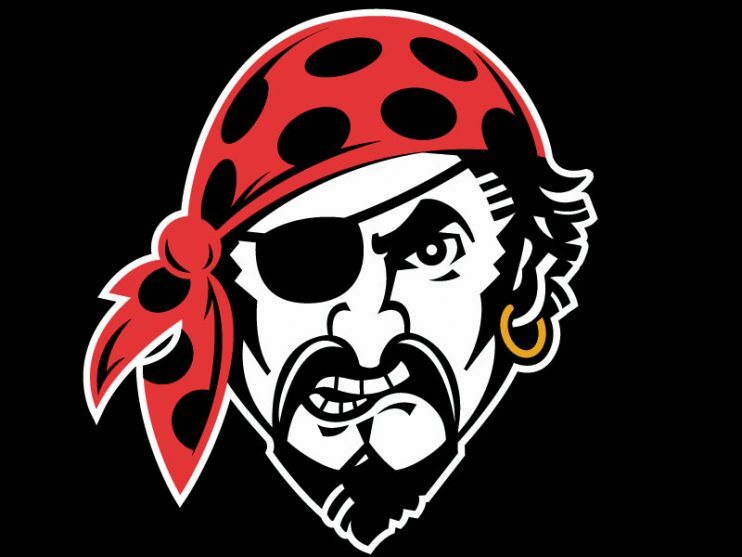 It is not very often we’re serious on this blog; but a few times recently, usually late at night, unknown posters have commented on the blog with links to external websites. A couple of times I have clicked on these links to see where they lead and straight away my computers Anti-Virus System goes into overdrive. Sorry its been awhile since I lasted posted but I’ve been experiencing a few medical problems (yes that’s right I’m mental). It’s nothing major but I’ve been in and out of hospital for a few weeks now and still have more tests to go! I’m currently in my PJs watching crap on telly and just remembered all you out there in Cyberland. I hope you are all well and enjoying the rest of your summer. We haven’t had a Film Quiz for some time, so seeing as the Bears scared themselves watching this today I thought we would make it into a quiz. 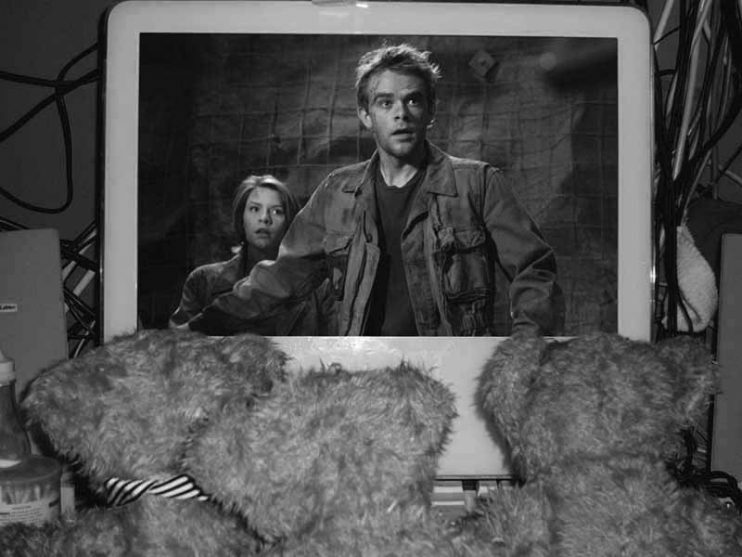 In case you haven’t played this before, just look at the picture above and tell us which film the Bears are watching. Please don’t email me your answers, instead put them in the Comments Section. 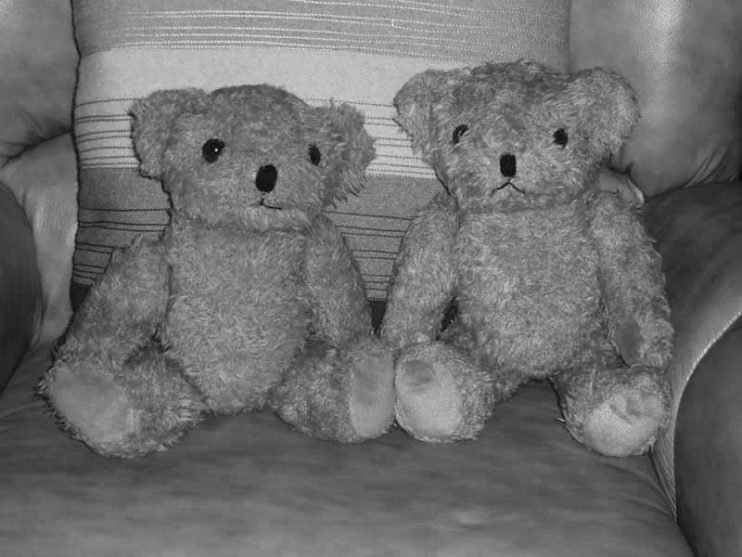 After a great deal of deliberation following so many suggestions of great names you gave us, we decided to call the new Bears; Ewar and Emii. Ewar was named by Friend Of The Bears Jenna who, when she was a baby, couldn’t pronounce the name of actor Edward Woodward and so used to call him; Ewar Woowar. The new male bear thought that was really cute and so he decided he wanted that name and so Ewar it is. Emii was named by Hellen who just thought that she looked like an Emii. Emii loved her new name so she decided she would keep it. It has been a busy couple of days here at Casa Bear with the arrival of not one but two new Bears, neither of whom have names. 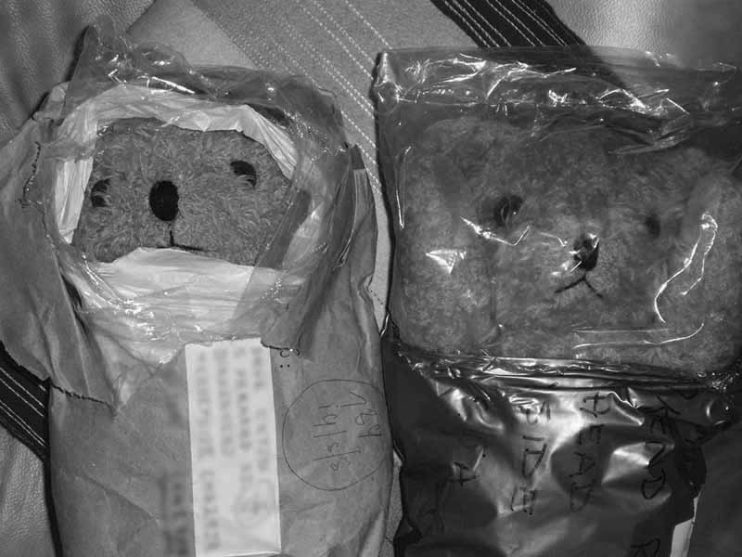 One is a little girl and the other a bigger boy who have both arrived from different parts of the country via eBay. The little girl Bear arrived from Michele in Derbyshire where he has sat in a cupboard since the family took a Renault car for a test drive twelve years ago! The boy is from Joanna in Chester where we had to pay £8.19 to fight off a late bid from an unknown bidder who tried to sabotage our rescue bid.